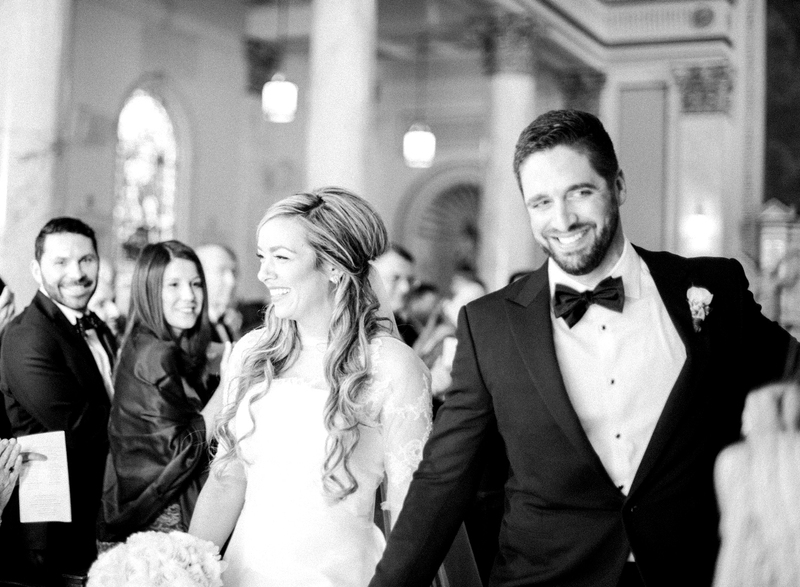 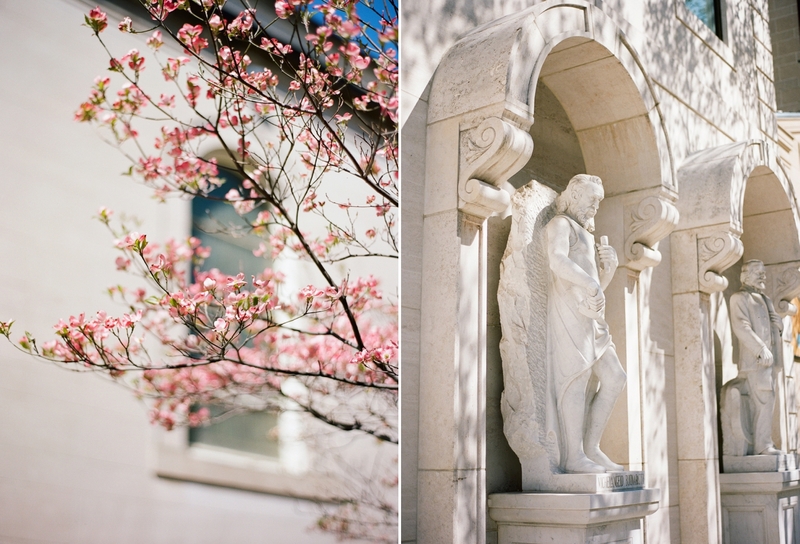 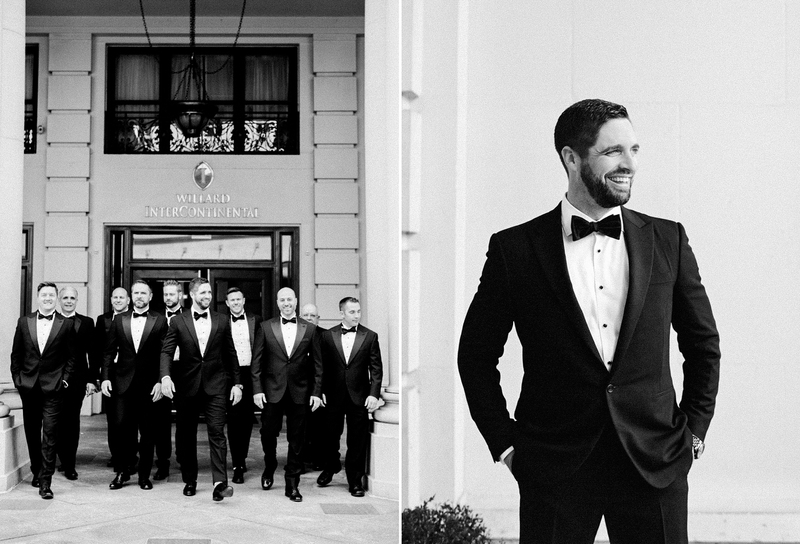 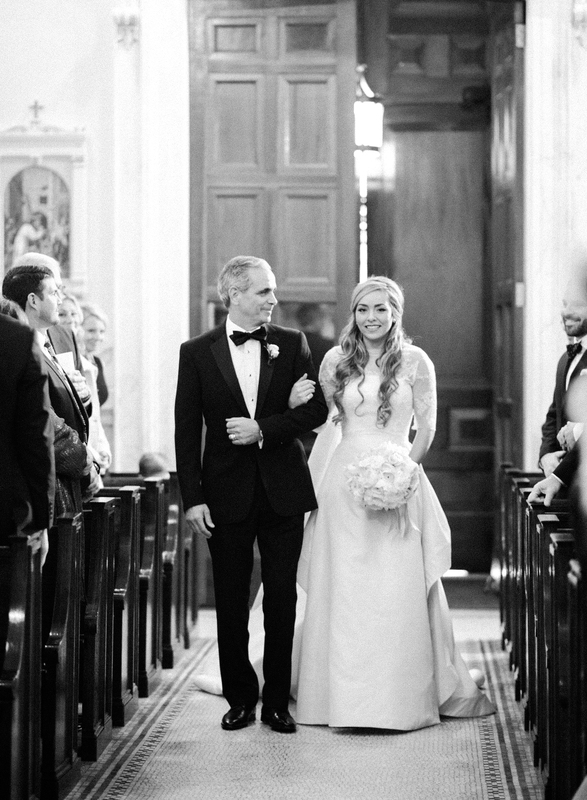 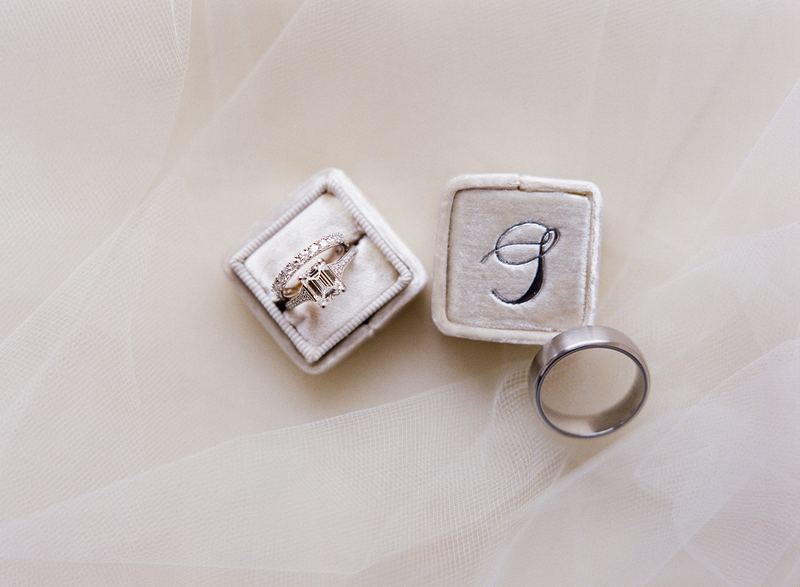 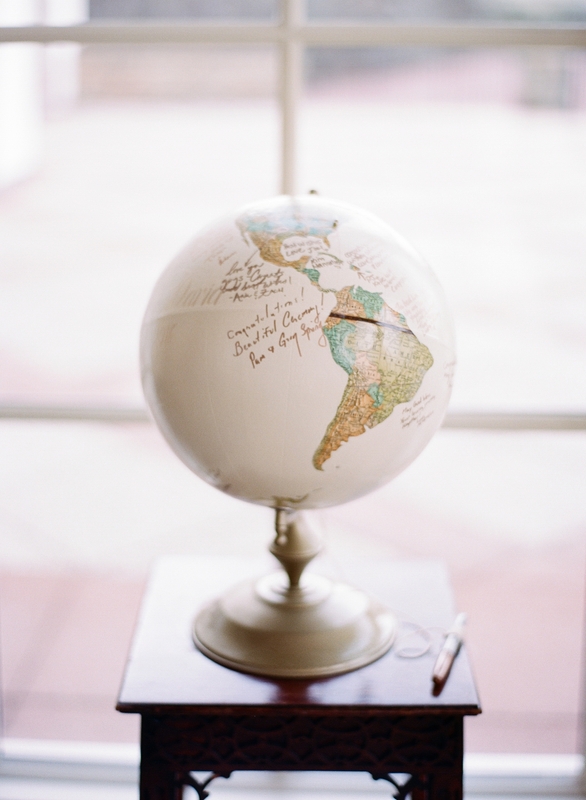 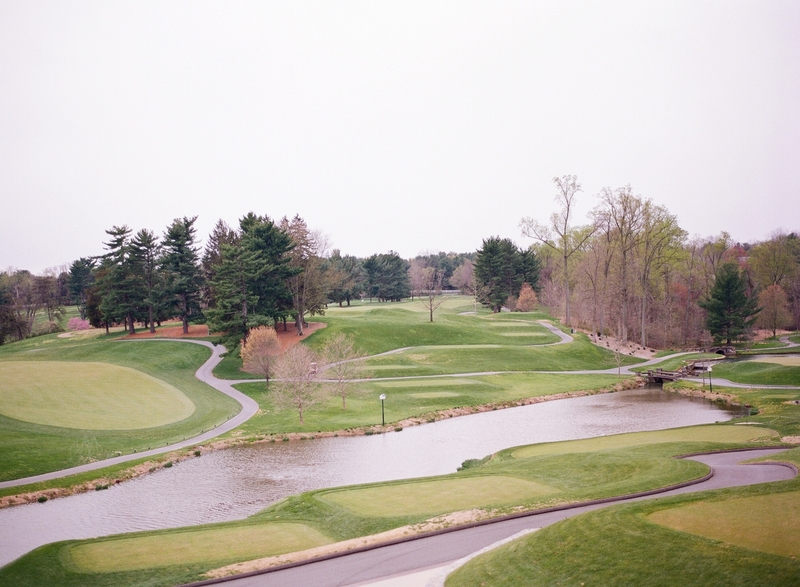 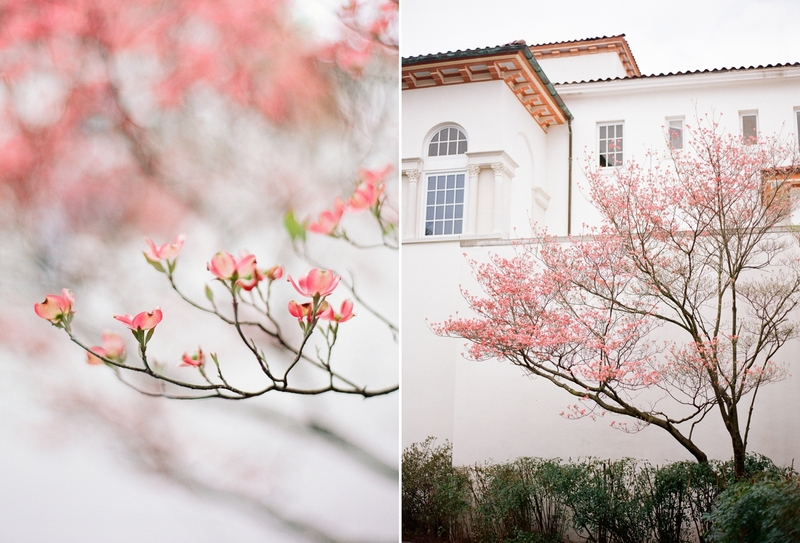 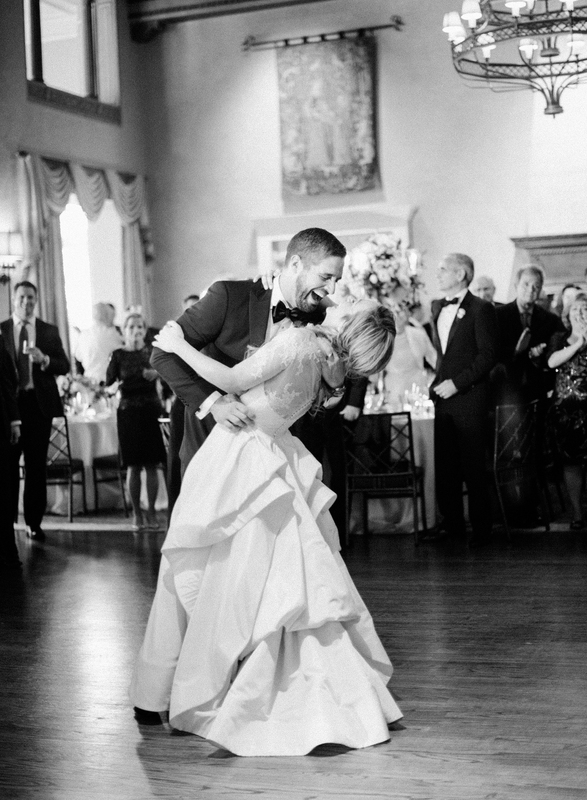 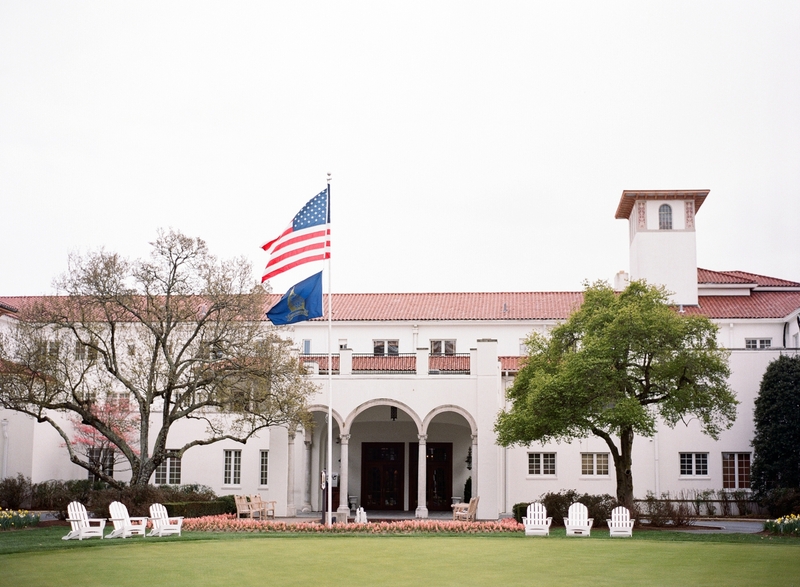 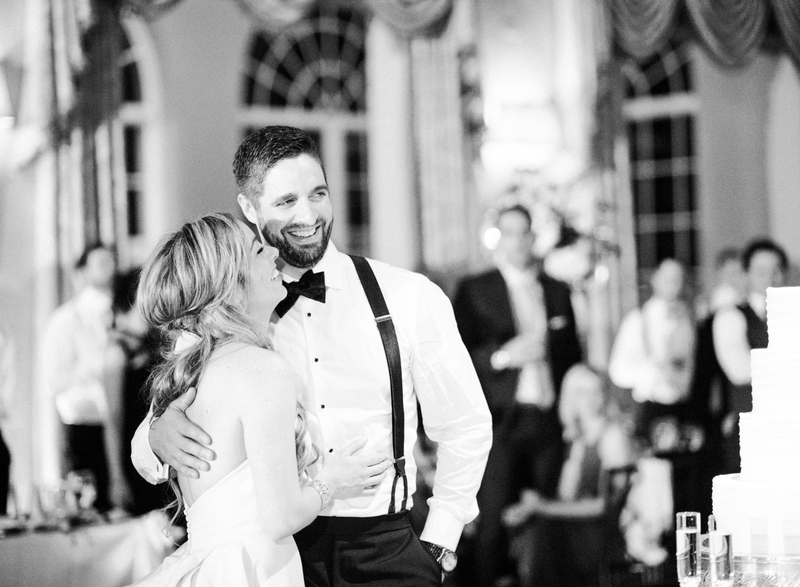 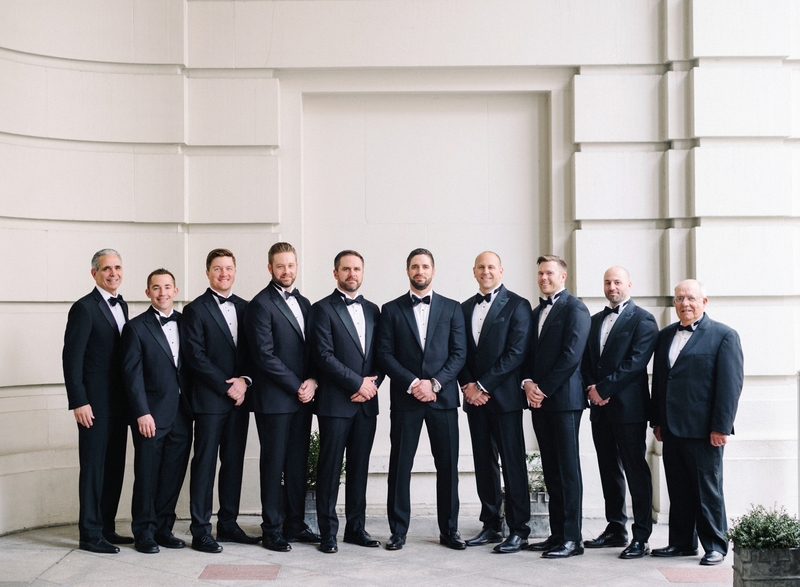 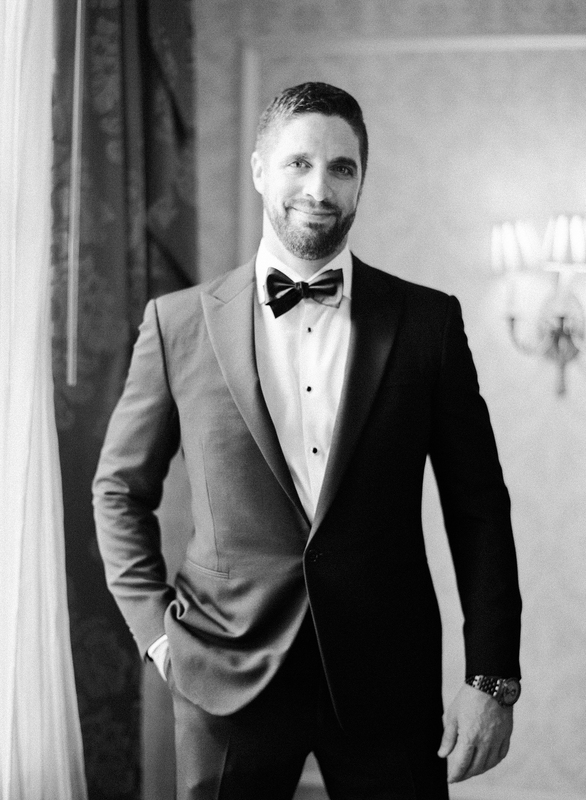 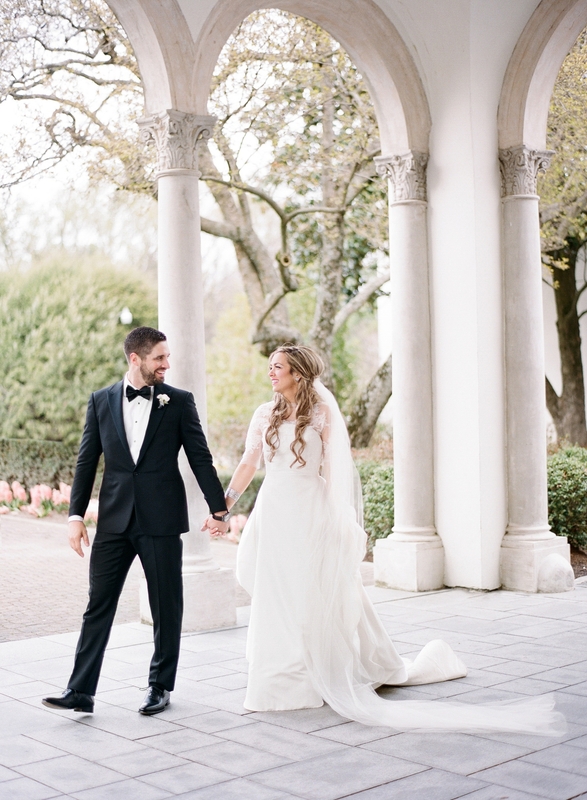 Kristin & Dave’s Black Tie Congressional Country Club Wedding was the most beautiful spring wedding, full of stunning details from start to finish. 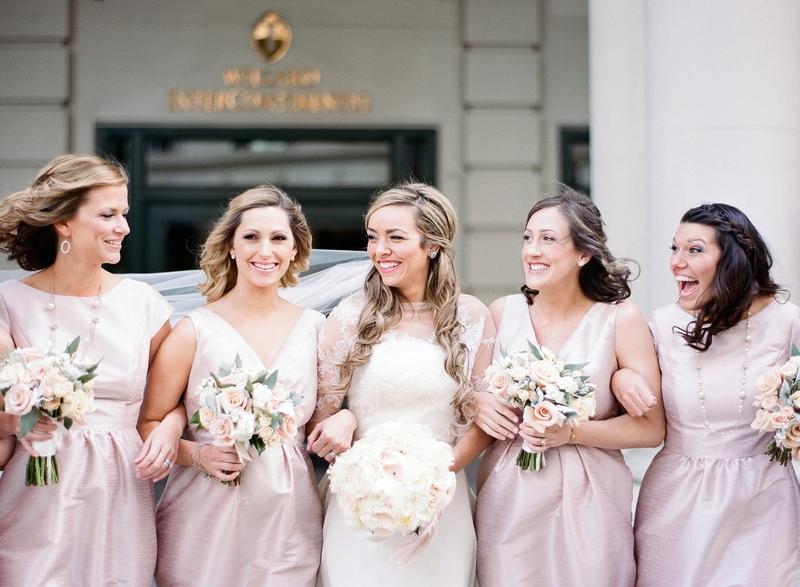 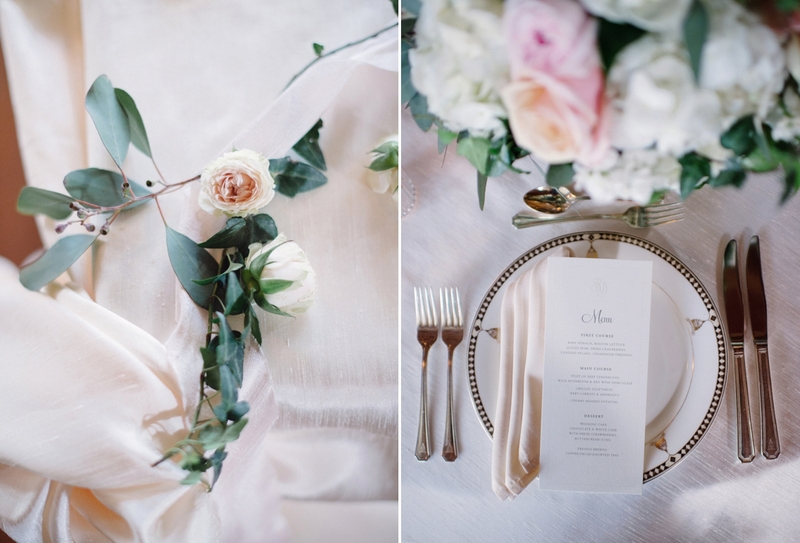 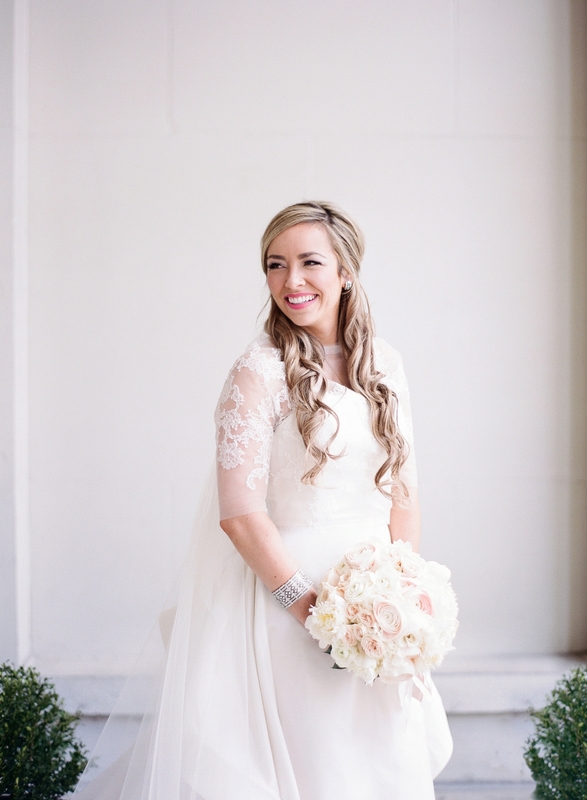 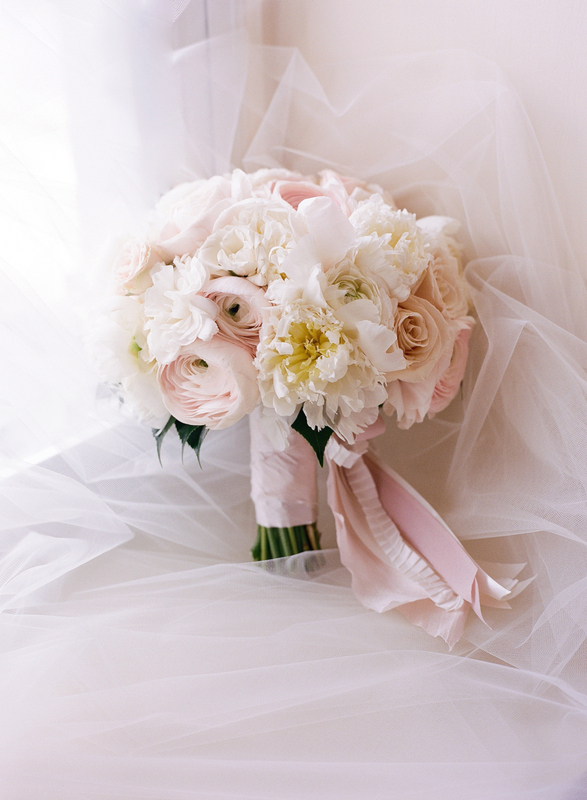 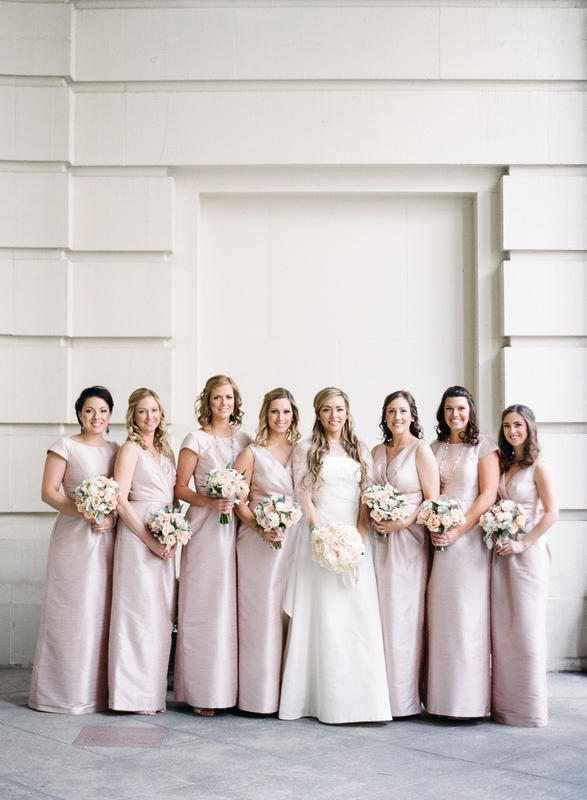 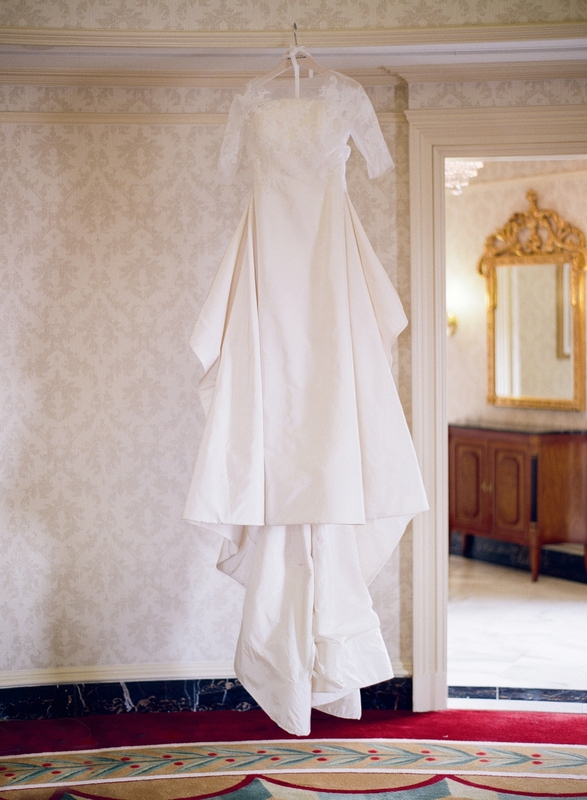 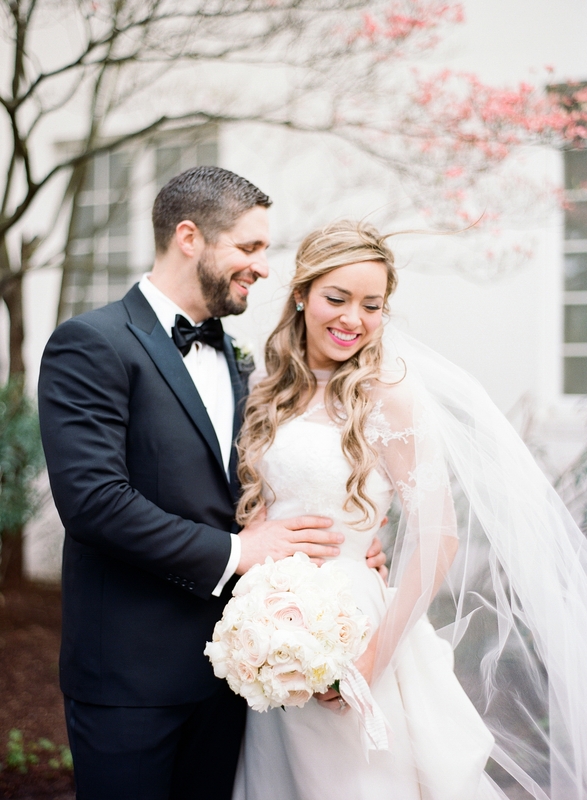 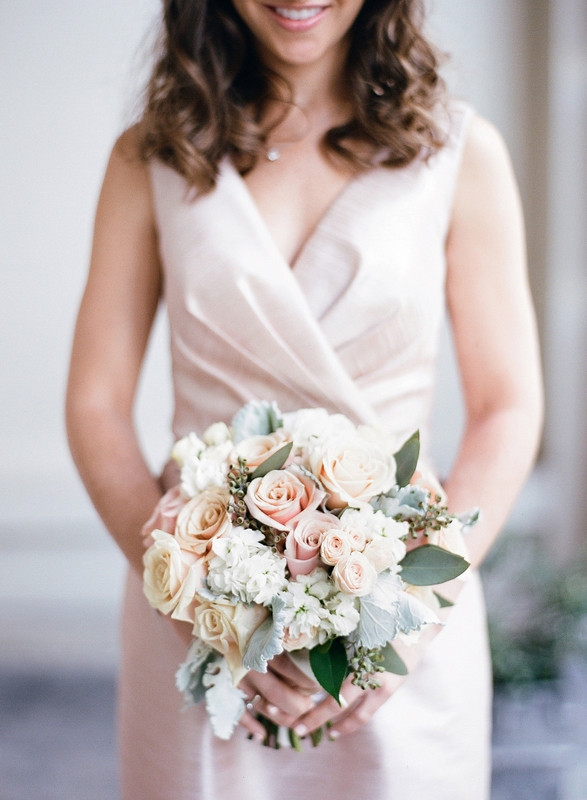 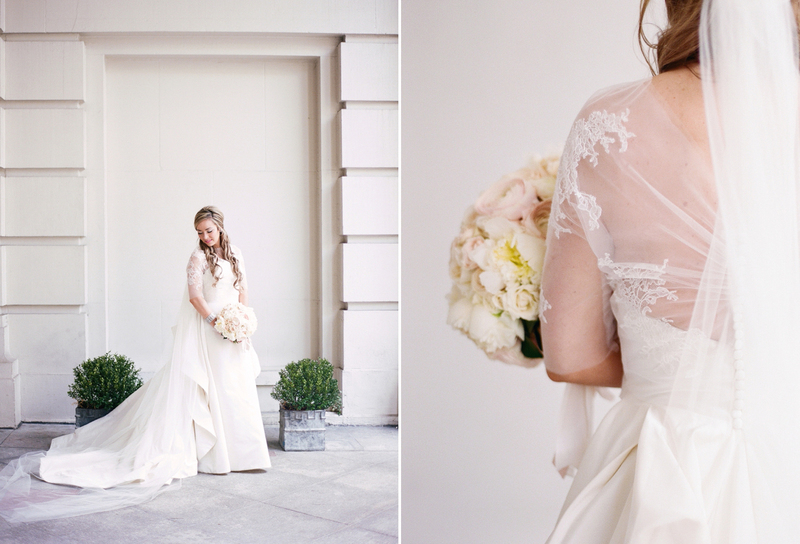 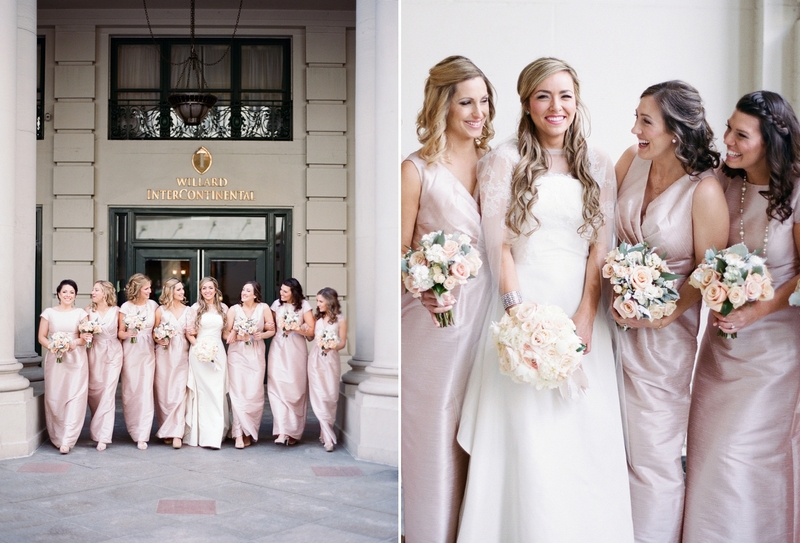 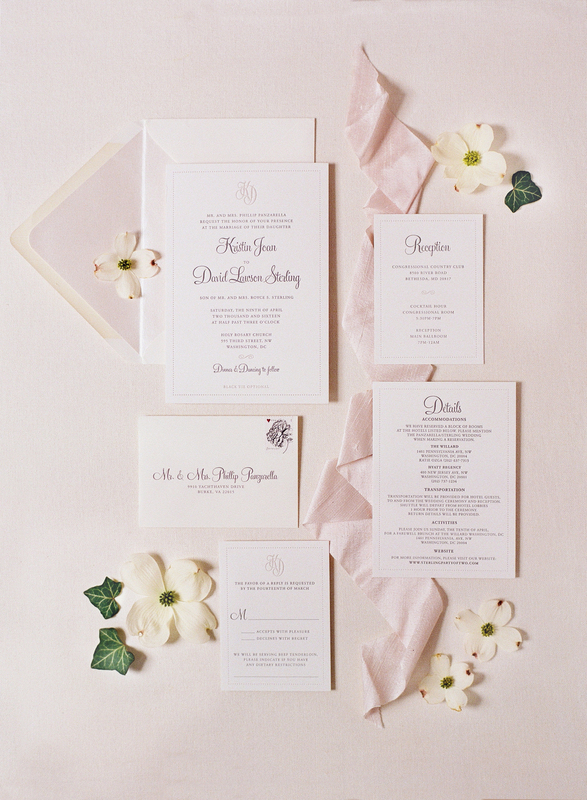 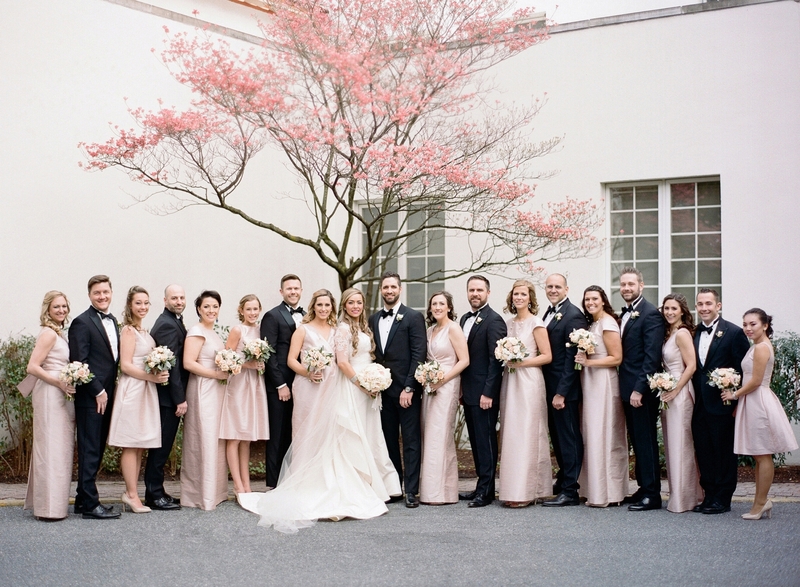 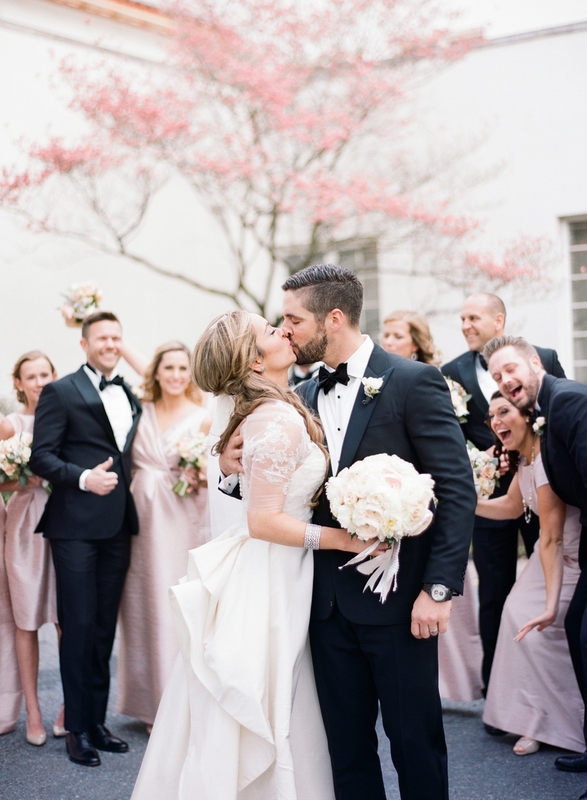 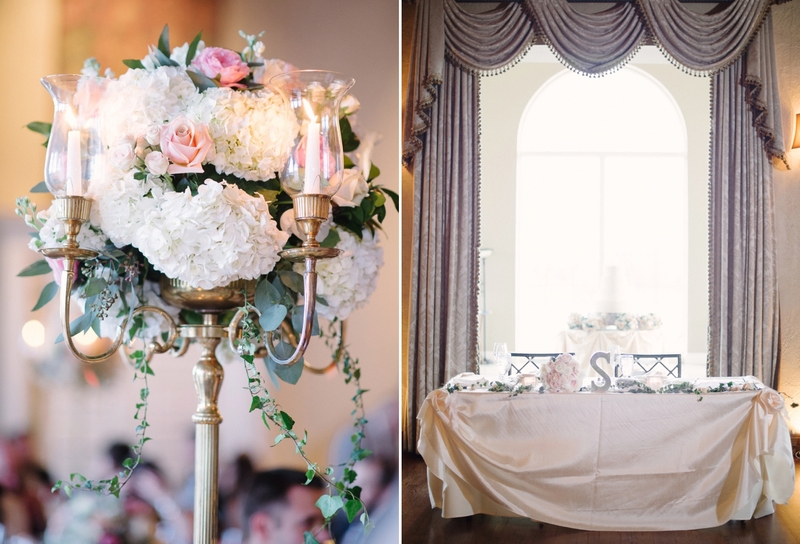 Designed around Kristin’s breathtaking Oscar de la Renta gown, they chose a palette of classic ivory, blush, champagne and black accents to create a dreamy DC affair that was a joy to photograph. 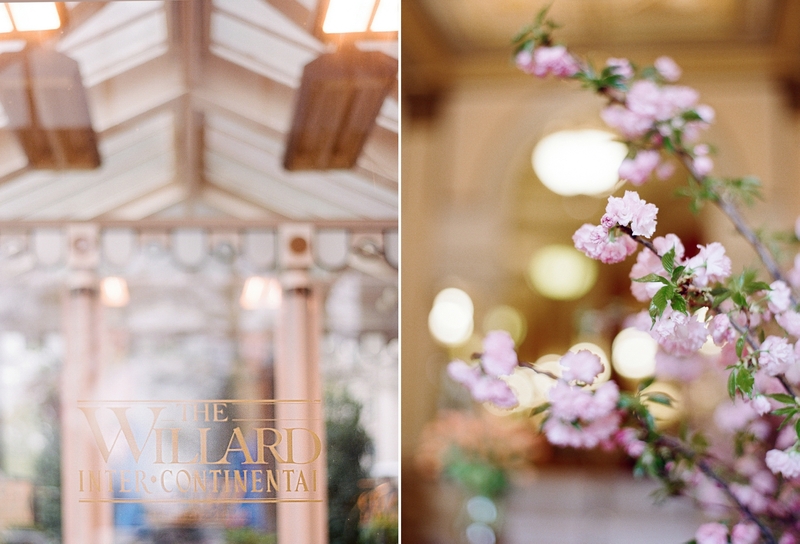 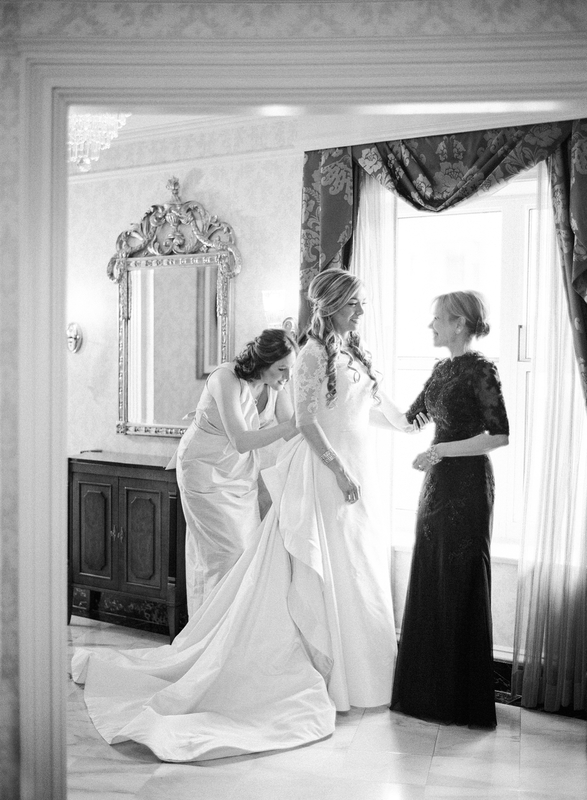 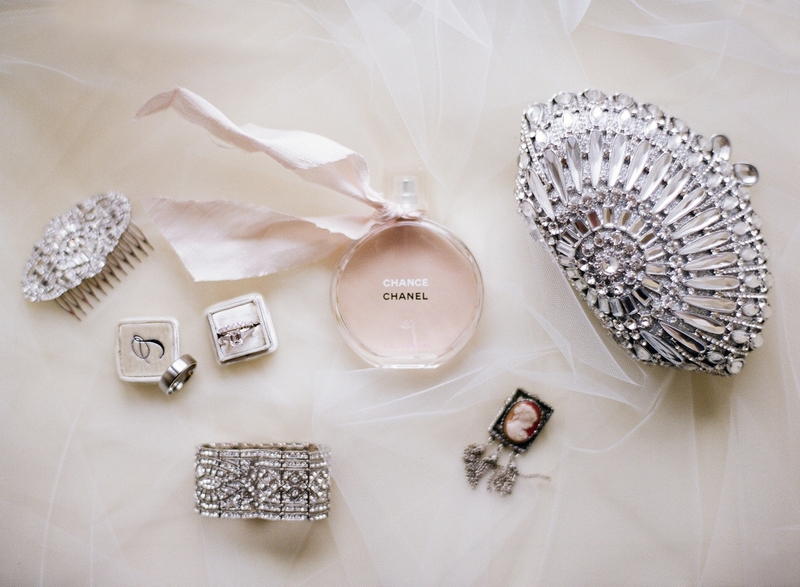 Beginning the day at the bridal suite at the Willard Intercontinental, we photographed all of Kristin’s exquisite details and a few bridal party portraits prior to the ceremony. 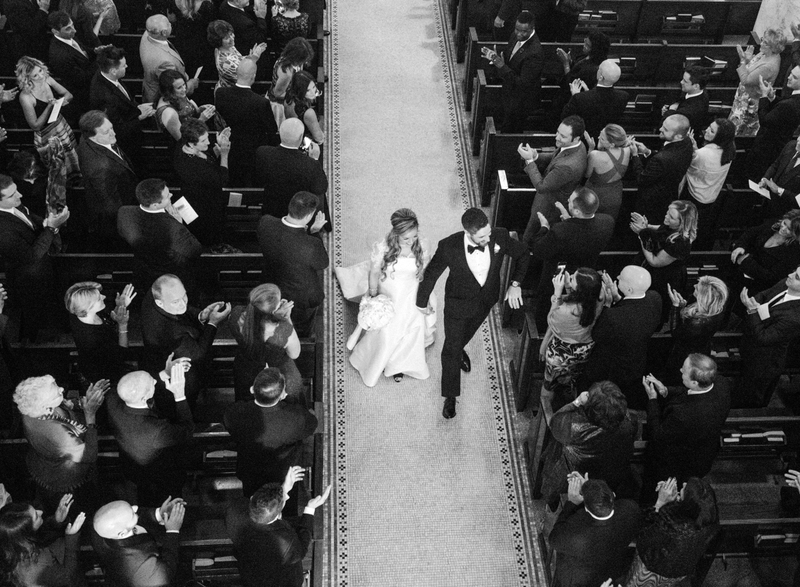 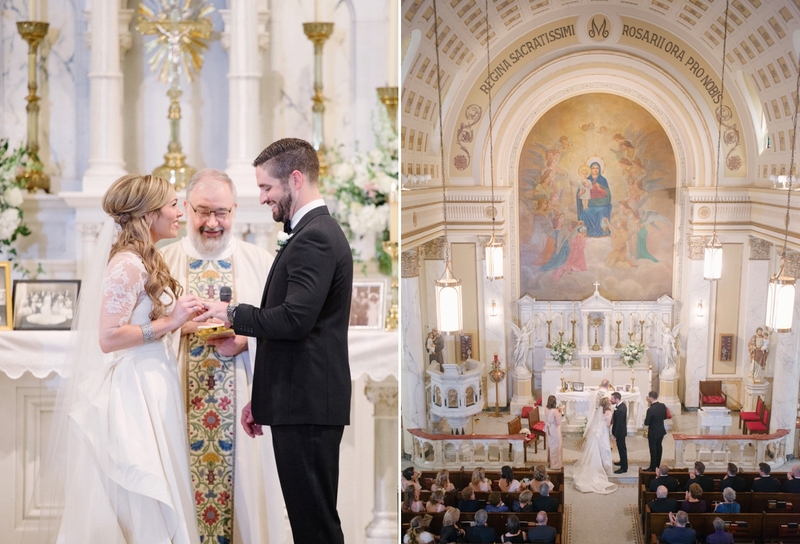 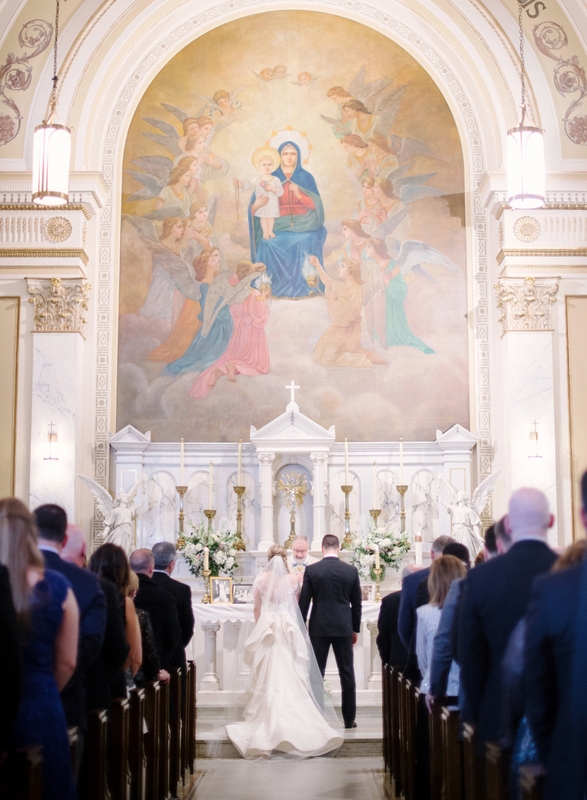 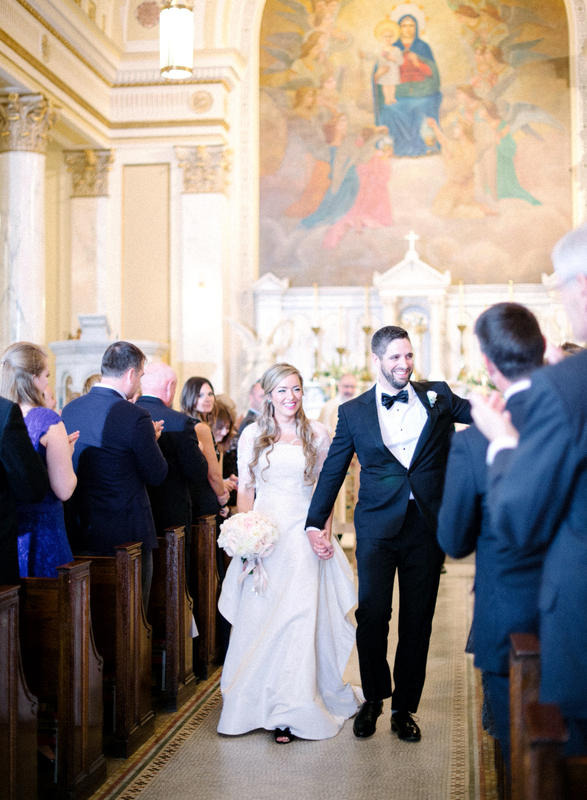 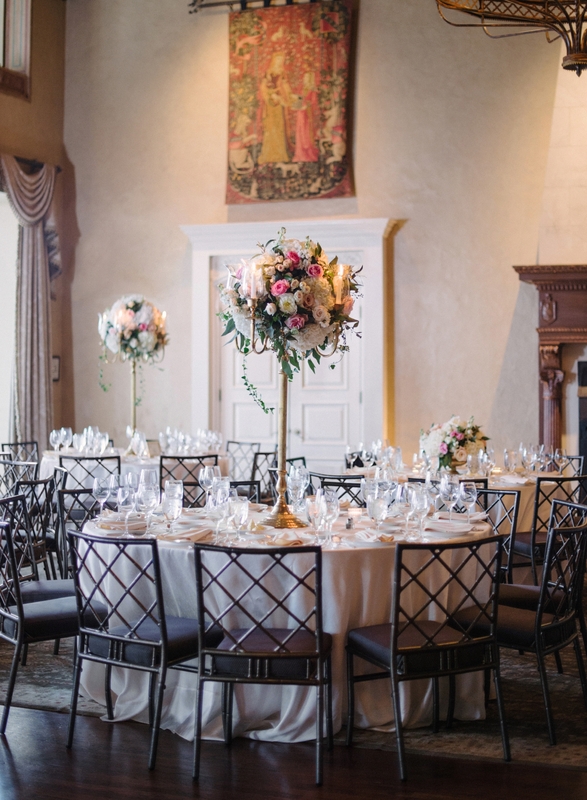 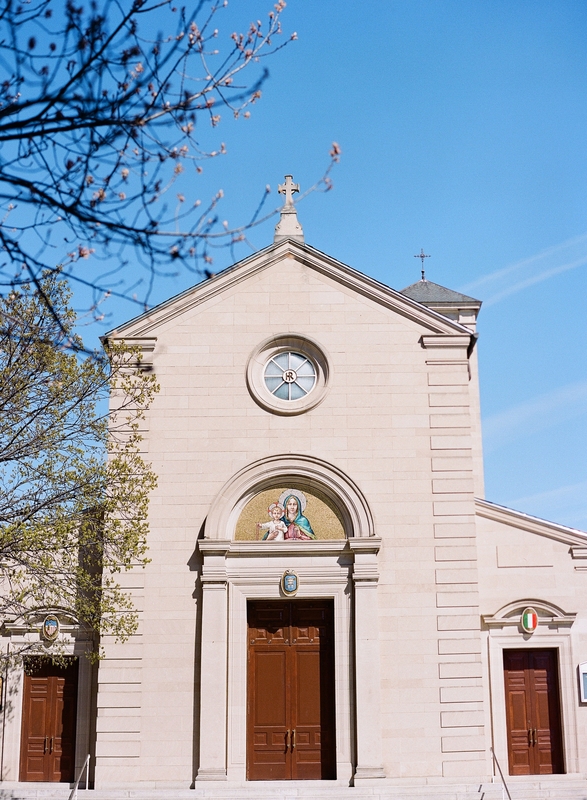 After Kristin and Dave said their vows under the gorgeous Italian Fresco at Holy Rosary Church in DC, we headed to the Congressional Country Club for the reception. 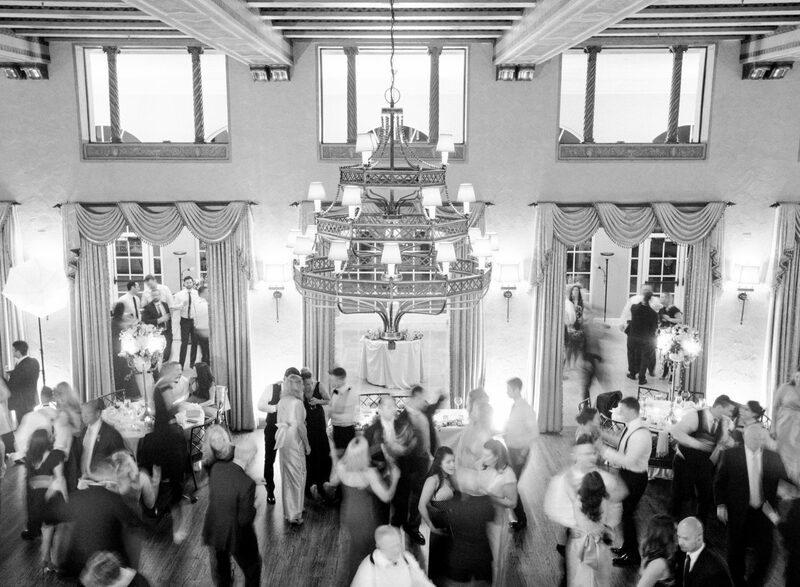 Dancing the night away with an amazing band, Kristin and Dave ended the evening with a fabulous bubble exit to conclude the beautiful wedding day.